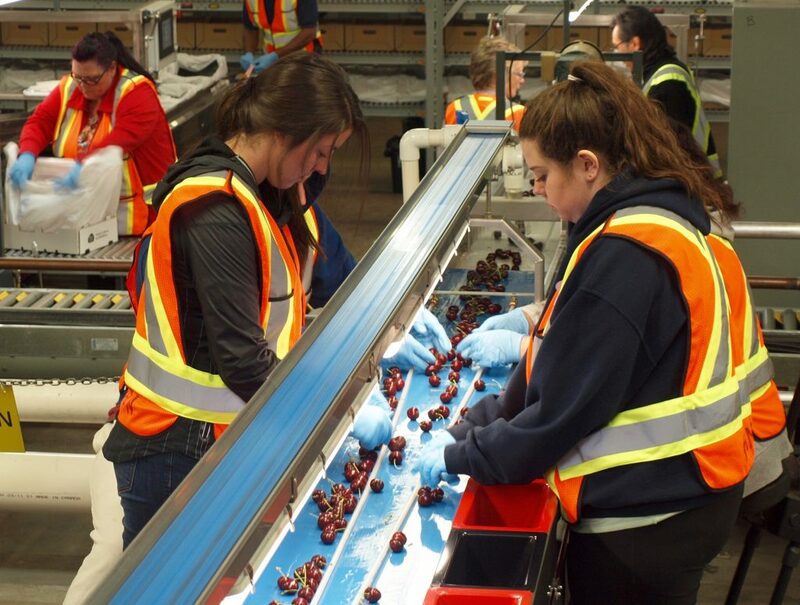 BC Tree Fruits Co-operative is seeking new leadership as it seeks to stay competitive in the marketplace. In late November, two years after Stan Swales took the helm CEO, the co-op posted an ad for his replacement as well as a new CFO to replace Warren Everton, who joined the co-op in February 2013. The co-op has not posted a notice regarding the pending transition, however, which comes after notable successes including the sale of properties in Naramata and upgrades to the packing house in Winfield. However, the challenges facing the co-op were significant. When he was hired, Swales acknowledged that the scale and diversity of the co-op’s membership was a unique challenge. With more than 430 members and facilities across the Okanagan, the co-op included operations that were both thriving and struggling. Several entrepreneurial growers had struck out on their own, forming rival entities and adding to competition in the market. 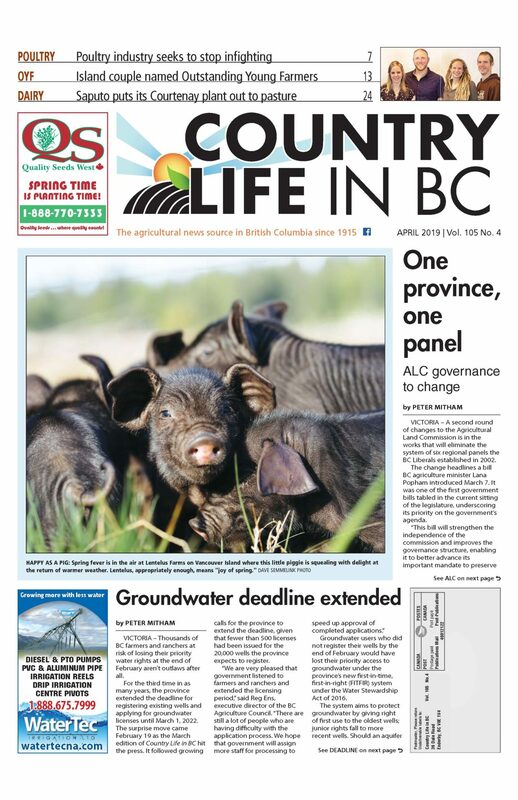 Speaking recently with Country Life in BC, BC Fruit Growers Association general manager Glen Lucas said the co-op needs to get on track with new varieties in order to be competitive. Groewrs also need to hear from the co-op what the market wants. While a new tree fruit competitiveness fund will help with market development, the co-op also has to keep growers informed, something highlighted when Swales was hired. The co-op has revenues of $130 million from sales of fruit, cider and, through Growers Supply Co. Ltd., agricultural inputs. Swales succeeded Alan Tyabji, who was terminated after four years as CEO. Tyabji became CEO in November 2012, bringing 20 years’ experience managing the Oliver packing house to the role. Tyabji’s tenure saw an emphasis on improving fruit quality and reducing the coop’s overhead through investments in infrastructure. BC Tree Fruits has not issued a statement regarding the quest for new executives.